West Bengal is an eastern Indian state located on the Bay of Bengal. It is the fourth most populous state of India. Kolkata is the capital city of this state. The literacy rate of West Bengal is 76.26% according to the census 2011. Kolkata has played an important role in the development of the modern education system in India. There are the number of colleges located in this state which offer admission in the MBA programme through regular or distance mode. 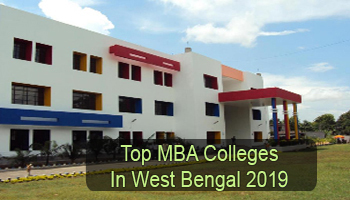 Here we have mentioned a list of Top MBA Colleges in West Bengal 2019. 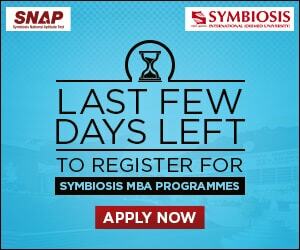 Sarvgyan.com is presenting a list of top MBA colleges in West Bengal 2019. This list comprises of Indian Institute of Management (IIM), Vinod Gupta School of Management – IIT, National Institute of Technology (NIT) & many other government and private colleges of West Bengal state. These colleges offer various management courses. Various colleges and institutions of West Bengal have been rated on the grounds of various educational points. Some factors are affiliation & approval of the college, national importance, placement records, quality of education and infrastructure & facilities provided by colleges. 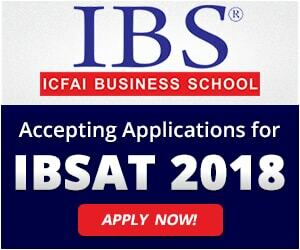 Students seeking for admission in MBA courses can apply on the basis of marks scored in the entrance tests like CAT (Common Admission Test) and MAT (Management Aptitude Test). CAT score is mandatory for admission in IIMs. Besides these examinations, students can also apply through SNAP, XAT, CMAT & ATMA scores. Students will be able to choose any specialization in the final year of the MBA programme. Some trending MBA specializations are Human Resource, Finance, Information Technology, International Business, Marketing, etc. If you have any other queries about Top MBA Colleges in West Bengal 2019, you can ask us by leaving your queries below. is there any management colleges in kolkata conducting mba part-time (evening) courses? ?